This is my favorite party food. F-A-V-O-R-I-T-E. I remember my mom serving this for parties when I was growing up. Tucked inside her copy of The Joy of Cooking was this photocopied magazine ad from Velveeta. It was well warn and dirty from many years of use. It was the perfect family party staple. 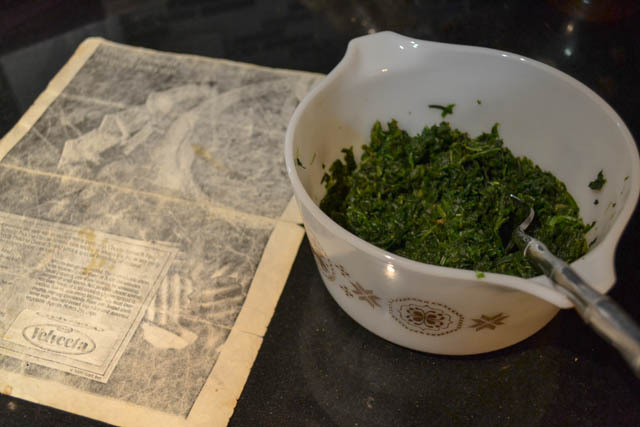 And now that tattered, loved xerox’ed copy of “Cheesy Spinach Party Loaf” has been passed down to me. It is a simple cherished piece of paper that holds many tasty memories from my childhood. As well, it is the key to a great party. This was something I could help my mom make when I was younger once she prepped the veggies for me. 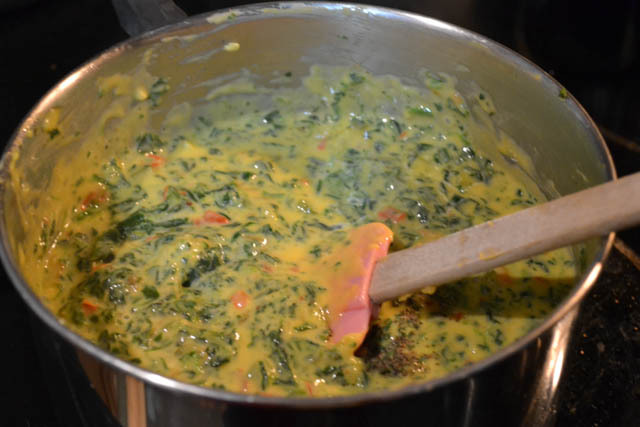 Then it was my job to sautee the veggies and melt the cheese and mix in the spinach. It was fun being part of the party prep. And now I get to make this all on my own! Ah bliss. I might have to admit that I’ve whipped up the dip to divide into little batches, which then might have been eaten as dinner… what? Don’t judge. There’s spinach in there… totally healthy. ha! 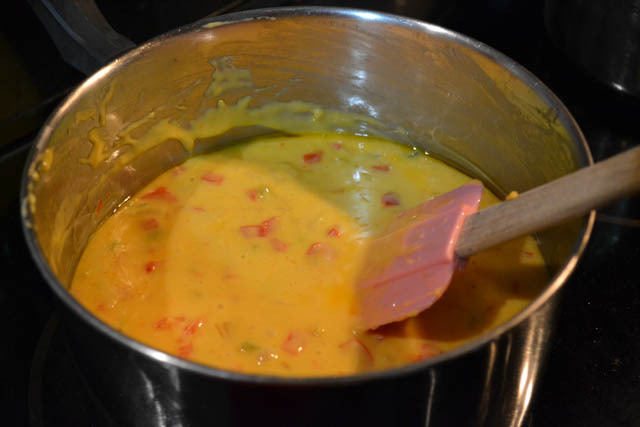 This dip is wonderful to serve at a large party, but in the case that it would hang out for a while, I would actually put the dip in a mini slow cooker to keep warm. Instead of cutting the boule into the bowl, just cut the bread into 1″ cubes. As well, this is easy to double and triple depending on the size of your party. I swear people will just go head over heels for it! Slice off from top of bread and then remove center leaving 1-inch shell. Cut the removed bread into bite-size pieces. 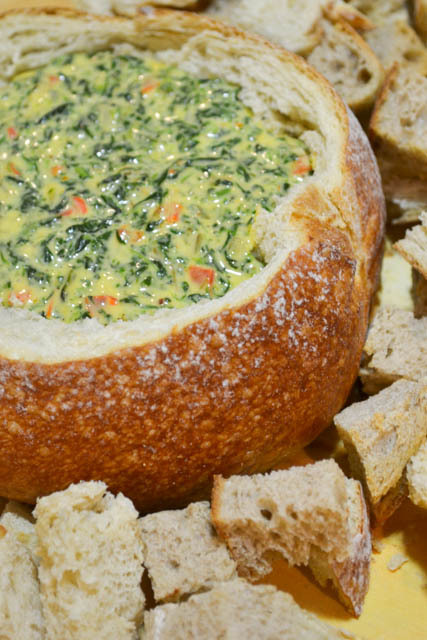 Place the bread bowl and cubes on a rimmed cookie sheet. Toss the bite-sized pieces throughout the 20 minute baking process. 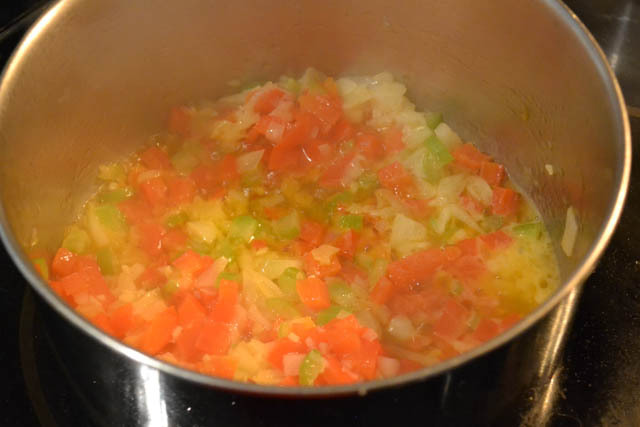 Saute pepper, celery, and onion in remaining margarine until tender. 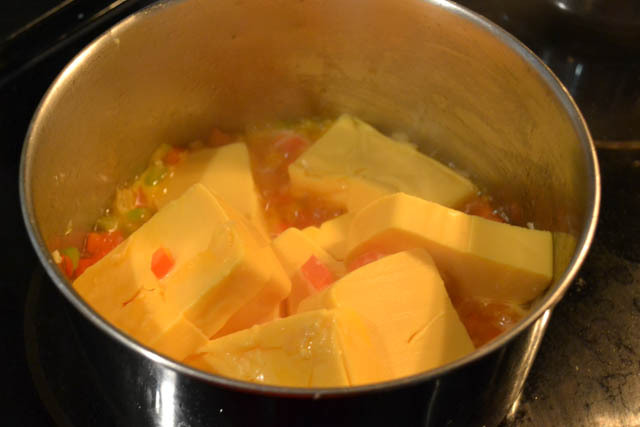 Add the Velveeta cheese and stir over low heat until the cheese is melted. 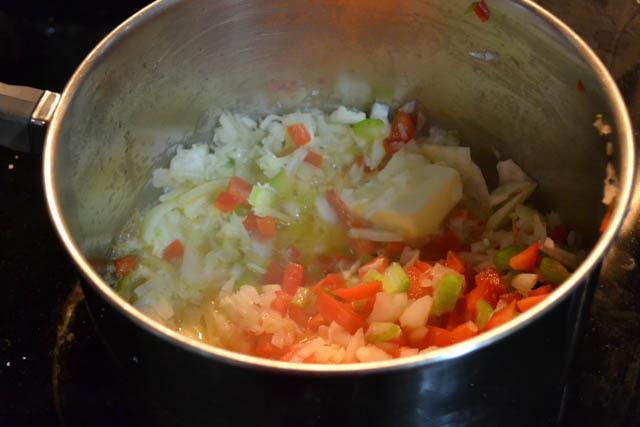 Stir in remaining ingredients; heating thoroughly while stirring constantly. 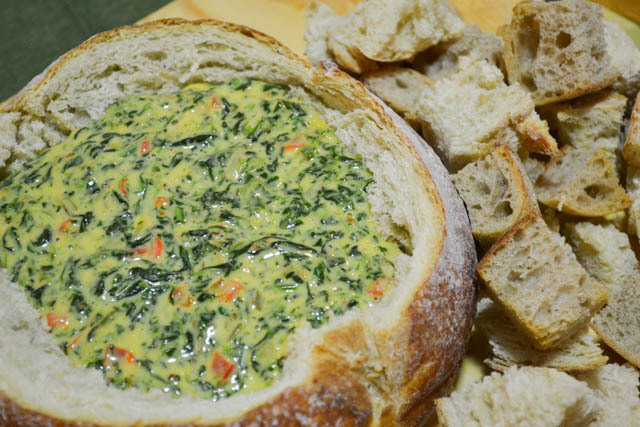 Pour into the bread shell; serve with the reserved bread and assorted vegetables. This brought back awesome memories making this recipe w you. 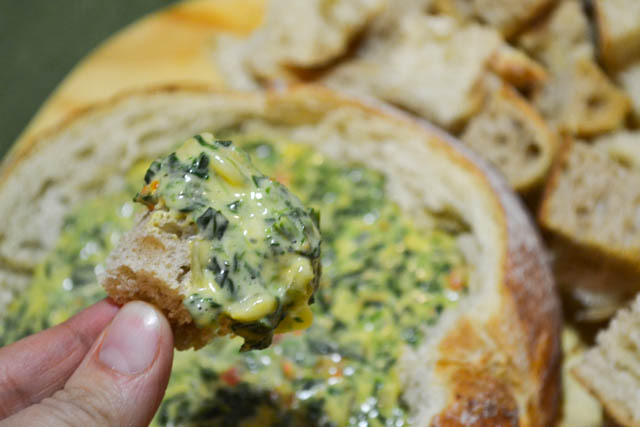 It is also one of my favorite dips. We used to say what exactly is Velveta as it lives on a shelf ?? ?